Niall Horan celebrated St Patrick's Day in Manchester with his BFF, Olly Murs. N'AWWWW. 5. 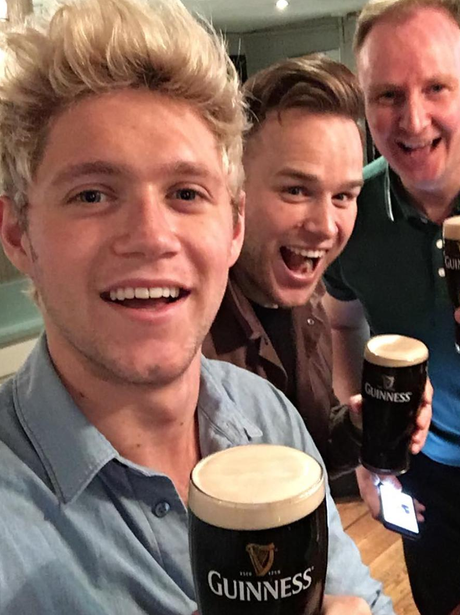 Niall Horan celebrated St Patrick's Day in Manchester with his BFF, Olly Murs. N'AWWWW.